Peppers Bluewater Resort is set at the heart of New Zealand's Mackenzie Country overlooking stunning Lake Tekapo and surrounded by the Southern Alps and Two Thumb Ranges. 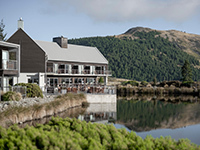 Located a scenic two and a half hour drive from both Christchurch and Queenstown on the South Island, Peppers Bluewater Resort is a stunning glacial escape ideal for relaxed weekend getaways or to rest and rejuvenate following a busy day exploring the region. interior colour scheme is also influenced by the lake's turquoise-blue hues and surrounding earth tones. When you're not exploring this natural wonderland, relax at the Rakinui Lounge while enjoying a warm dink or light snack for breakfast or dinner. 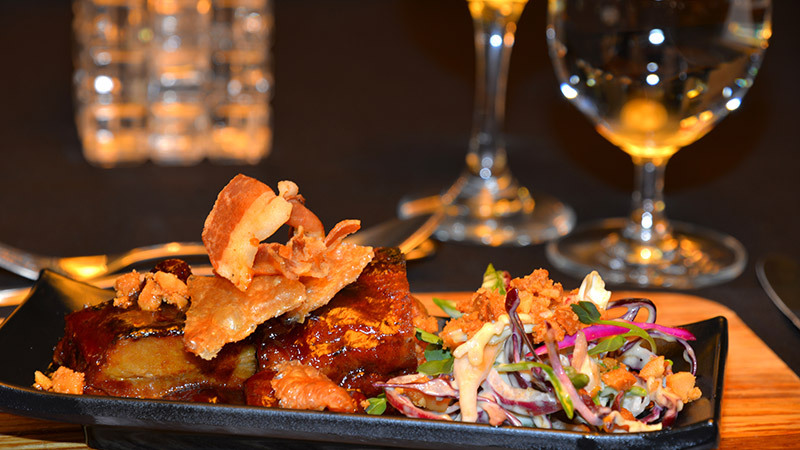 For something more substantial indulge in the international standard of cuisine on offer at Rakinui Restaurant while admiring stunning Lake Tekapo views. 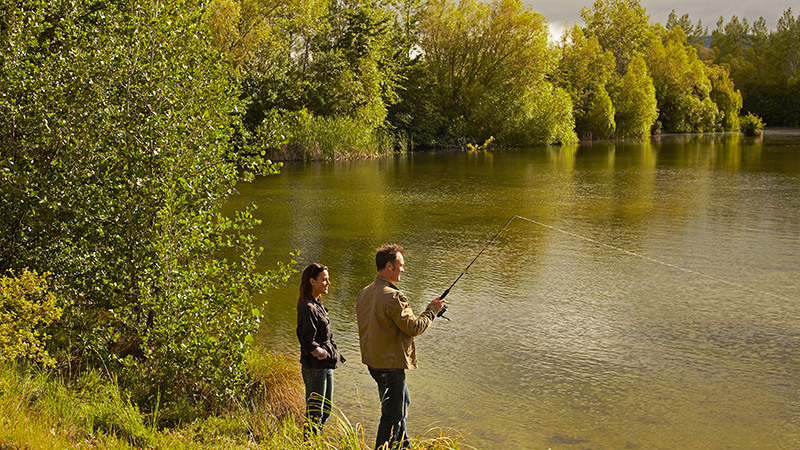 Peppers Bluewater Resort is the ideal base from which to explore Lake Tekapo and the surrounding Mackenzie District including Mount Cook. There are an endless number of leisure pursuits on offer ranging from kayaking and fishing to all the snow activities you can imagine at the nearby ski fields. Other highly recommended activities include day trips to the hot springs, golf or star gazing at Mount John. Peppers Bluewater Resort will be undergoing maintenance work on the kitchen of Rakinui Restaurant & Bar from 10 June until 14 June 2019. During this period the restaurant will be closed. We will be offering a full buffet breakfast in our Mackenzie Room and a Carvery dinner will also be available as well as heat and eat room service meals. We apologise for any inconvenience this may cause. Unfortunately we are unable to allow pets onsite at Peppers Bluewater. Rakinui Restaurant & Bar serves breakfast daily and a la Carte dinner with fresh seasonal regional ingredients. Peppers Bluewater Resort has fishing rods, mountain bikes, remote controlled jet boats and a selection of books and board games for you to choose from, with a Tour Desk for advice on local activities and adventures.